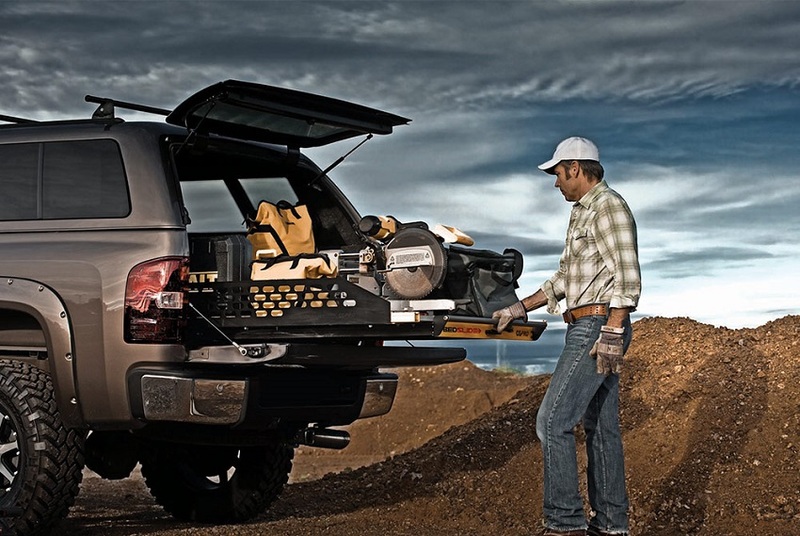 Bed slides: easy load - easy unload - Ford F150 Forums - Ford F-Series Truck Community. 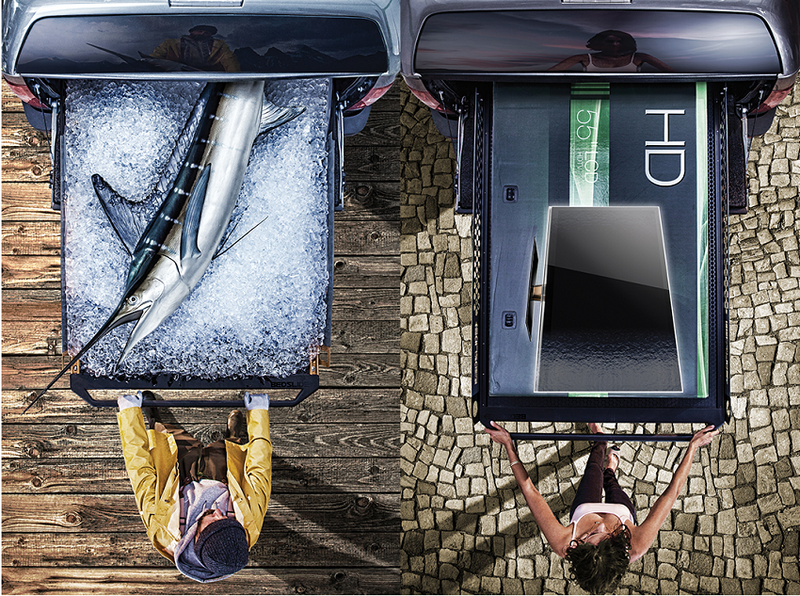 provide you with the convenient access to even the most distant parts. 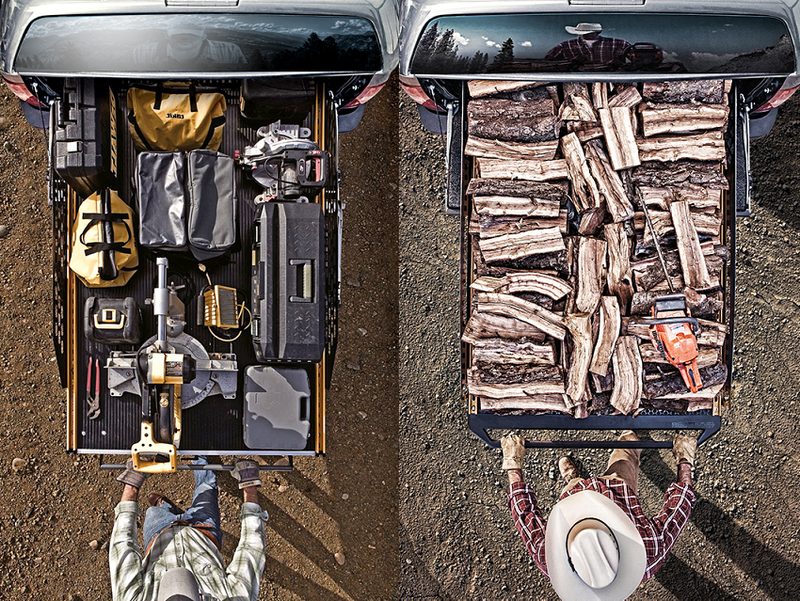 What was the most weird thing you ever load in the bed of your truck?